We help increase conversion rates through advertisements! 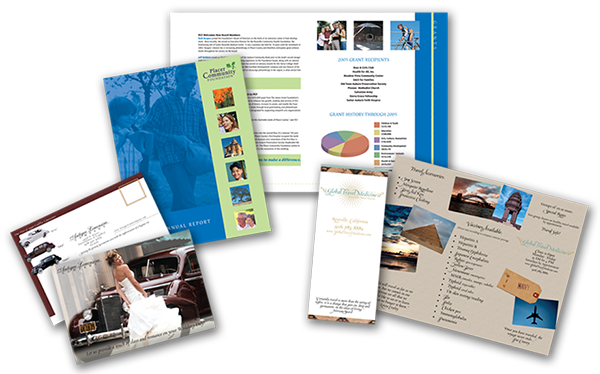 FlashPoint Productions offers online and offline branding campaigns — we give your brand a presence in traditional branding through posters, fliers, and mailers. FlashPoint Productions makes it a point to bring out the best in your brand in each and every print!